With the Apple iPad, every task on your to-do just got a lot more fun. 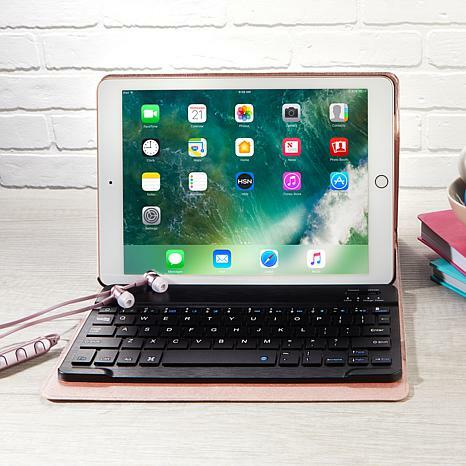 Send emails on your daily commute with the Bluetooth keyboard case, mark up documents with the Apple Pencil or FaceTime with coworkers in HD. And when it's time to play, the iPad's stunning, 9.7" retina display makes everything from recipe building to photo editing appear crisp and vibrant. 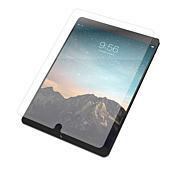 Through the workweek and into the weekend, the Apple iPad has you covered. 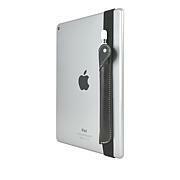 Packs a ton of features into an ultra-slim design measuring a mere 1/4" deep and weighing just over 1 lb. 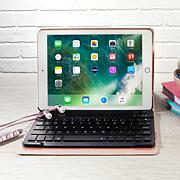 I love my IPad I did an update and gave my old one to my daughter, the earbuds were not that great, but I love the IPad, the price was right and the warranty and extra savings love that as well. I am a happy customer the iPad is great. This replaced my old iPad. Love my iPad. Always reliable.